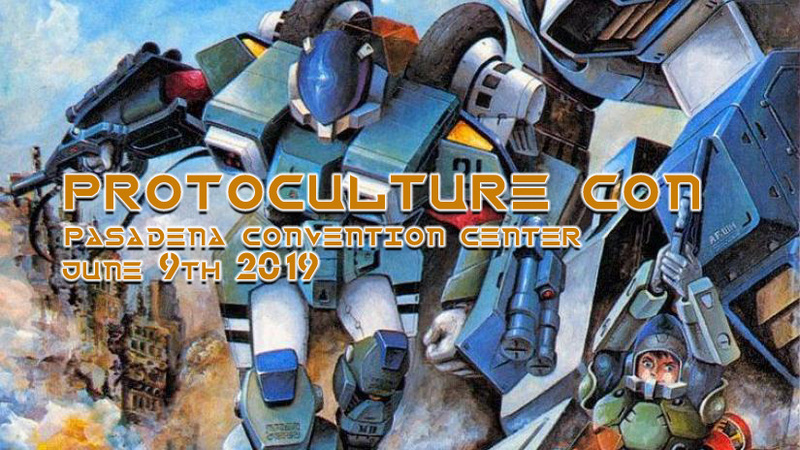 Protoculture Con returns for a fourth year! Come celebrate the 33rd anniversary of the most influential animated series of all time! 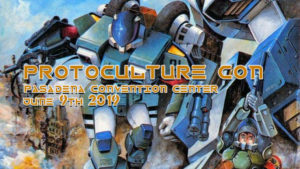 Once again, we have teamed up with Robo Toy Fest to bring you a great time at the Pasadena Convention Center!